Mastered sight words? 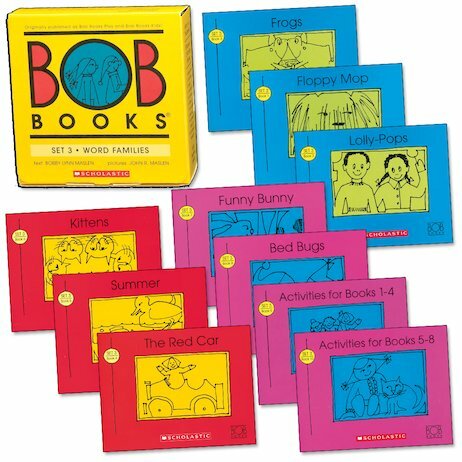 Celebrate your new-found confidence by reading more complex stories built around phonic word families. You’ll love the fun cartoons. This handsome set contains eight funny stories, plus two activity books leading on from them. Letter blends and a few sight words gently stretch your reading skills, moving you towards more complex stories and sentences. The use of similar sounding word families also helps you guess how new words might look written down.